After leaving early Saturday morning to beat a blizzard, the Lady Saints ventured to Arizona from Liberal. One day after Christmas, the Lady Saints scurried off to Arizona to play two games. They arrived to play their game Sunday against traditional power Central Arizona. One problem, they didn’t have officials scheduled for the game so the teams waited and hour and a half to find officials. When the game began, things didn’t get any better. Seward had 43 turnovers in an 83-48 loss in Coolidge, Arizona Sunday afternoon. Joanna Grymek scored 11 in the loss. Seward shot 33 percent while the Vaqueras shot 49 percent. Central Arizona is 9-3 while Seward is 10-3. 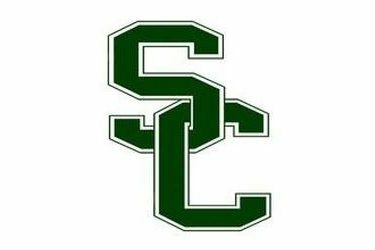 Seward faces 6-3 NJCAA division 2 Scottsdale Monday evening at 6:30. The next game on radio is at Independence Saturday at 4 on 107.5 and kscbnews.net.